With a well-grounded knowledge of the Bible as a foundation, students learn to be the person God has called them to be through teacher-led class discussions. The class for this quarter will challenge students to recognize the choices in their lives that are battling for their attention. 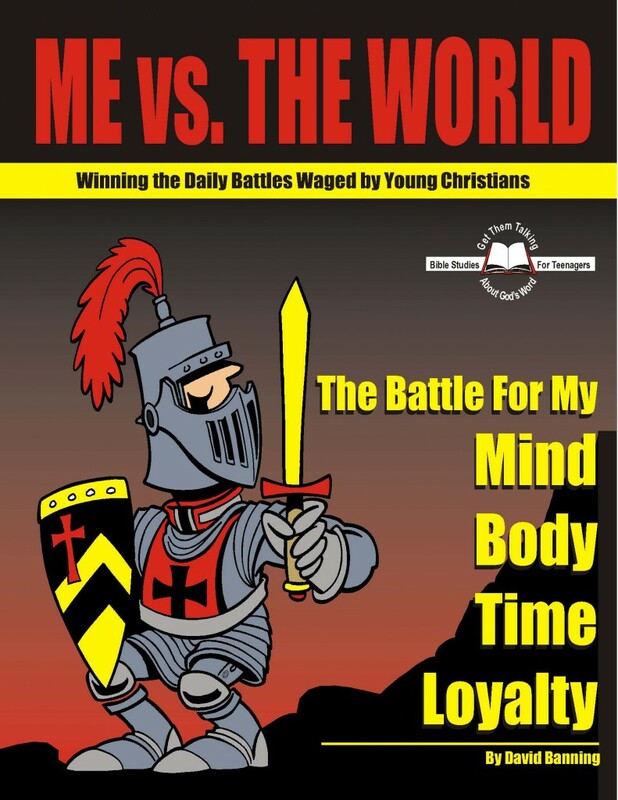 Students will become aware of the battle for their mind, body, time, and loyalty among other topics.